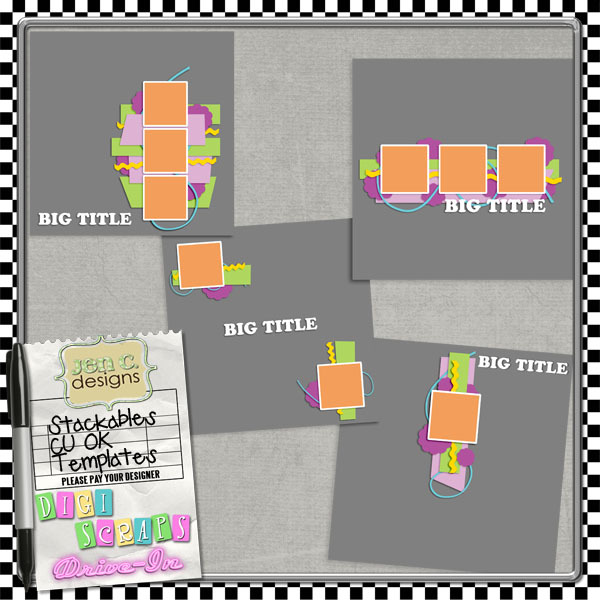 Jen C Designs: Do you want this CU OK Template Set for free? DSDI is doing our FB Fanpage hop! You can find the whole list of participating designers on the DSDI Facebook page. Don't despair if you've missed a day, because all the designers will re-release their downloads on the very last day. And you can tell your friends, too!